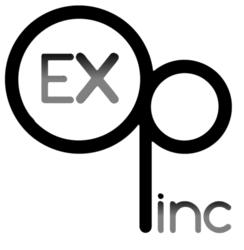 Exceptional Opportunities was awarded a Three Year Term of Accreditation. This marks the 11th Three Year Term of Accreditation earned by Exceptional Opportunities. 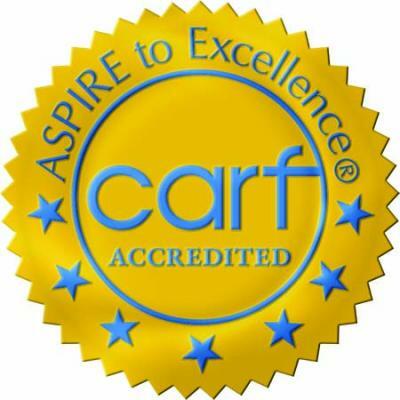 An organization receiving a Three Year Term of Accreditation has voluntarily put itself through a rigorous peer review process and demonstrated to a team of surveyors during an on-site survey that it is committed to conforming to CARF’s accreditation conditions and standards. 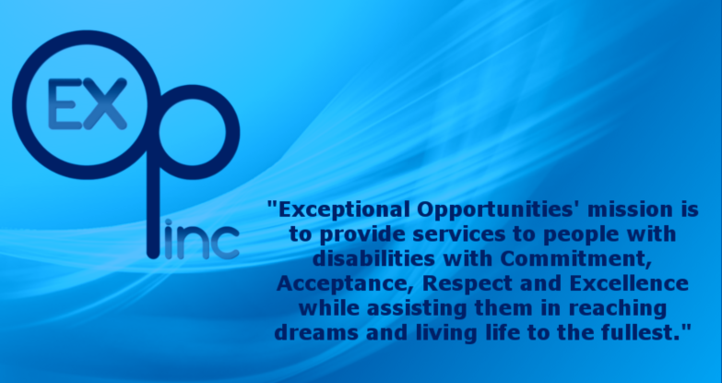 Furthermore, an organization that earns CARF accreditation is commended on its quest for quality programs and services.